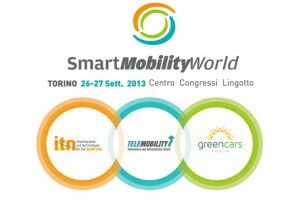 MACNIL, official Telecom Italia SpA partner, is going to attend the Smart Mobility World in Turin: Lingotto Fair Headquarter in September the 26th/27th . The Smart Mobility World Exhibition is going to be the first Italian initiative able to offer a wild and integrated vision on Smarty City and Green Mobility matters. Turin has been always the Italian Automotive city Icon; and nowadays the symbol of mobility from the XXI century: sustainable, integrated and digital. 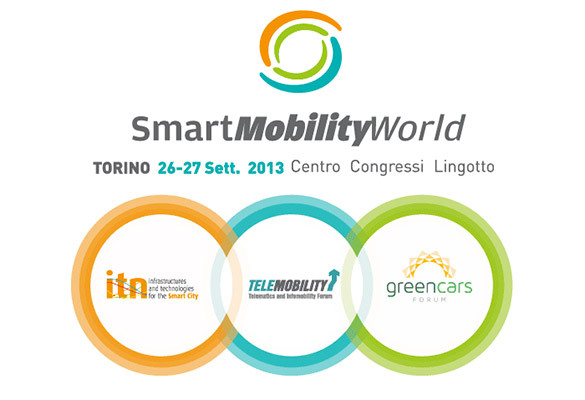 Smart Mobility World spings up thanks to the sinergies of many forums already held in Italy: the Italian Telemobility Forum, the ITN Infrastuctures & Tech for Smart City Forum and the the Smart City & Green Cars Forum.